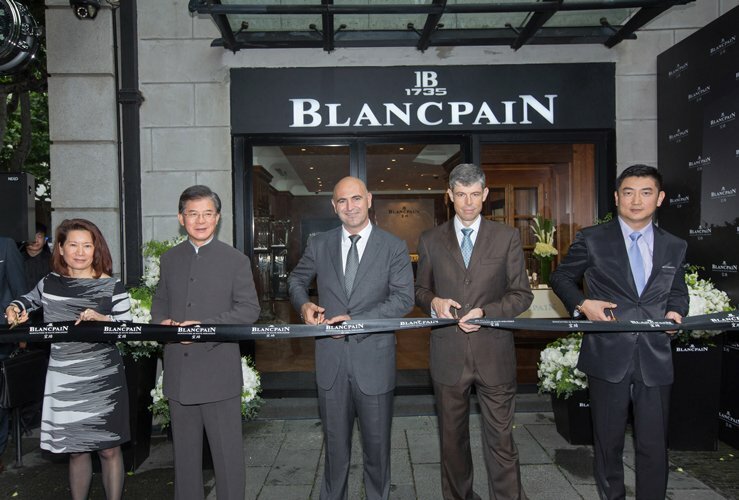 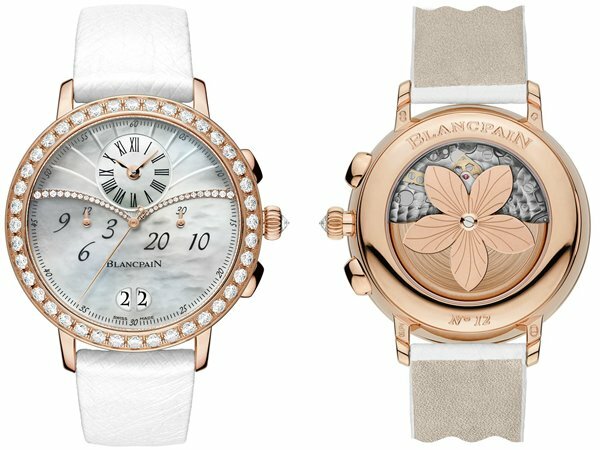 Swiss manufacturer and high-end mechanical workshop Blancpain has introduced the latest addition to the L-evolution collection. 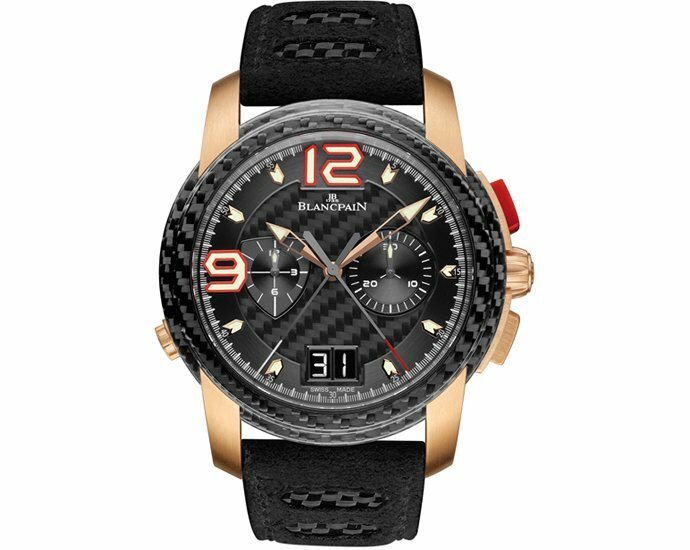 With the intent to strengthen its foothold in the world of automobile racing, the L-Evolution line of watches continues to receive refinement and the newest offering reflects the brand’s strong commitment in GT racing. 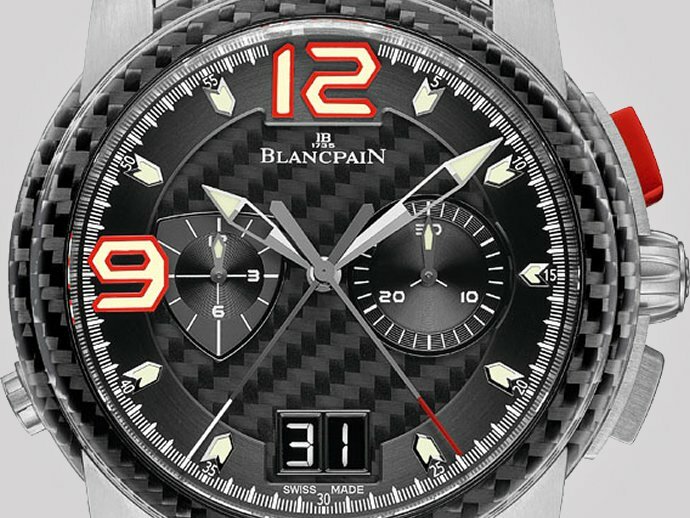 The new Blancpain L-Evolution R Flyback features a flyback split-seconds chronograph mechanism and a large date and like rest of the watches from the line-up this timepiece is built combining carbone fibre and cutting-edge technology. 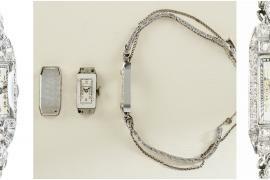 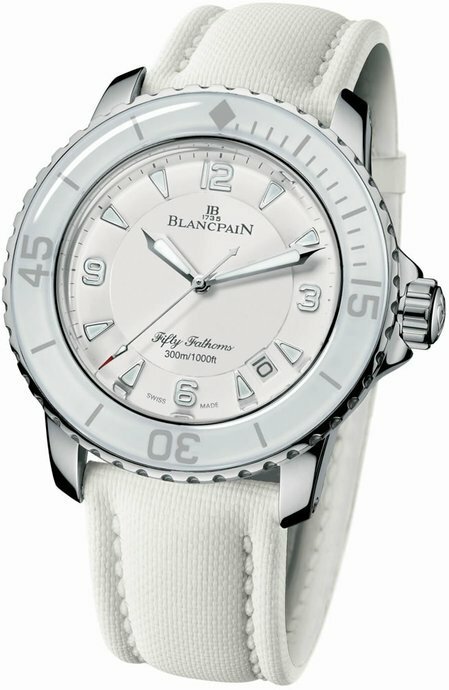 The case of the watch measures 43mm x 16mm and is set in carbon fiber and satin-finished 18kt white gold. 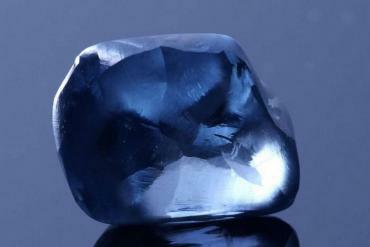 It also has double sapphire crystals. 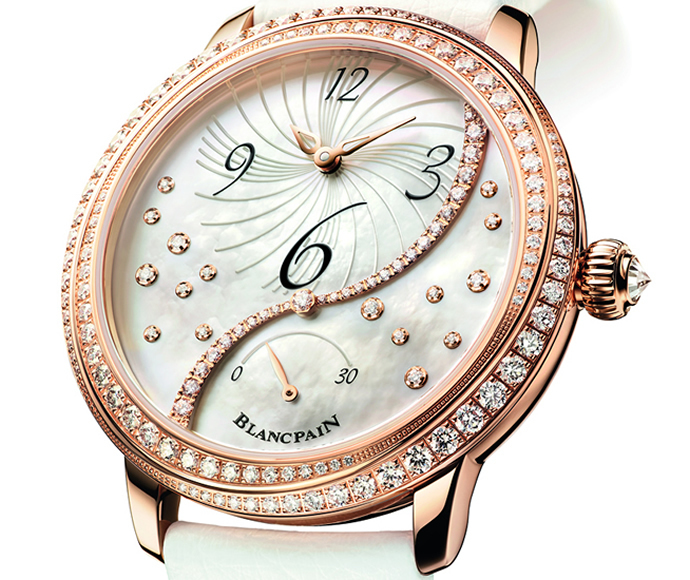 At the heart of the Blancpain L-Evolution R Flyback watch beats Calibre 69F9 with its 409 parts including 44 jewels. 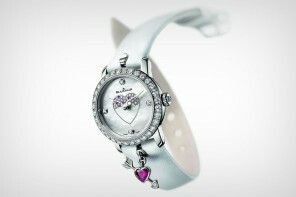 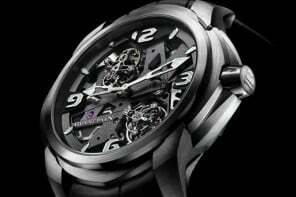 The timepiece has a 40-hour power reserve. 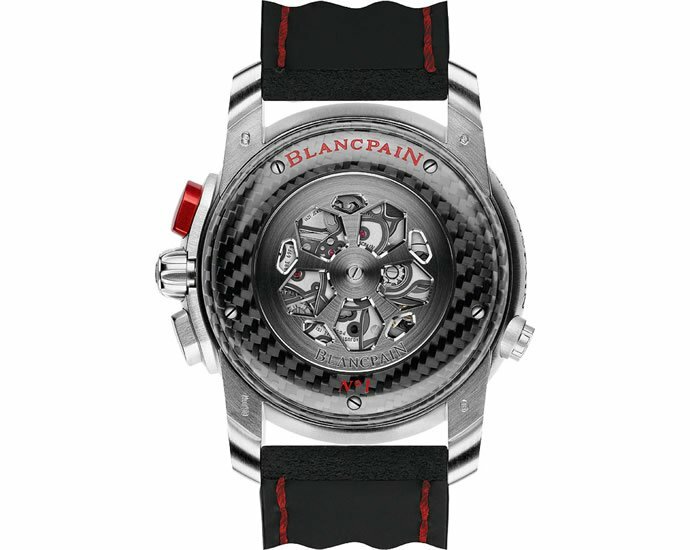 It is equipped with a column wheel that guarantees precise pusher control, as well as a vertical coupling-clutch that avoids any unwanted jerking of the hand when the chronograph is activated. 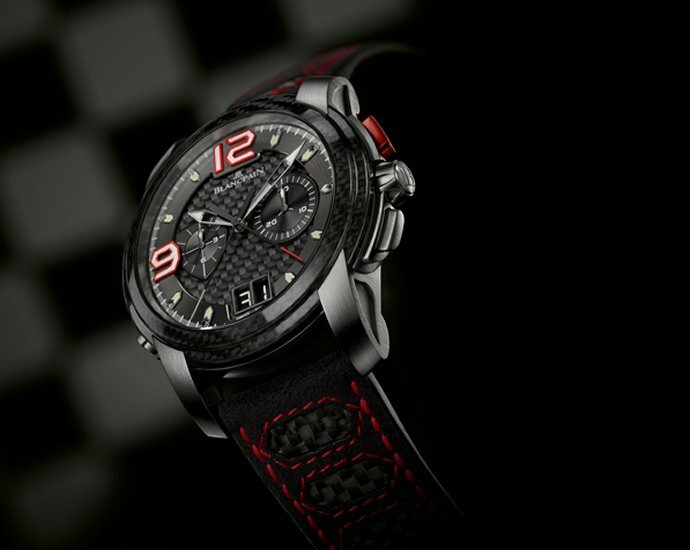 The strap, 23mm, is made of alcantara with carbon fiber weaving and inserts reminiscent of the latest breakthrough developments in the field of racing cars, while the carbon folding clasp adds an ultimate touch of refined detailing. 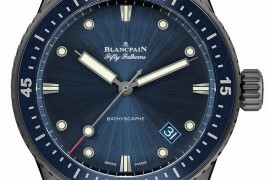 There is no word on the pricing or availability of the watch.